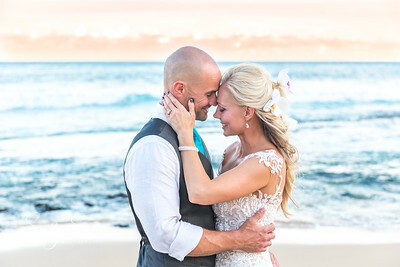 My happy place is in the presence of those madly in love souls, committing their hearts to one another through the wedding of their dreams. 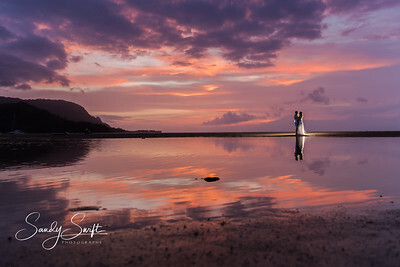 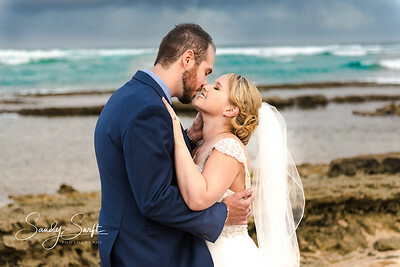 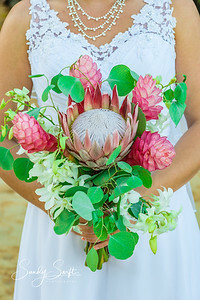 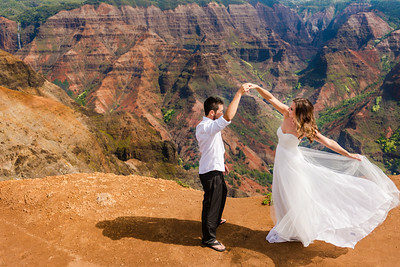 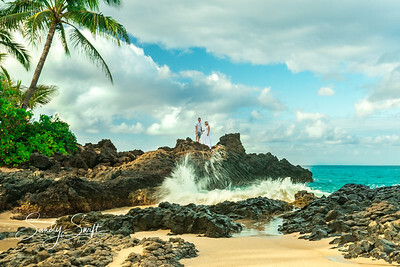 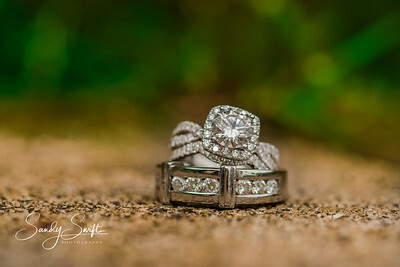 Whether you envision hiking together to a remote waterfall or rugged coastline to make your vows epic adventure, an intimate gathering of just those closest to you on a stunning Kauai beach, a dreamy tropical garden ceremony, or you dream of a full on fairytale at a luxury resort, I would love to capture the emotion, intimacy and scenery of your wedding. 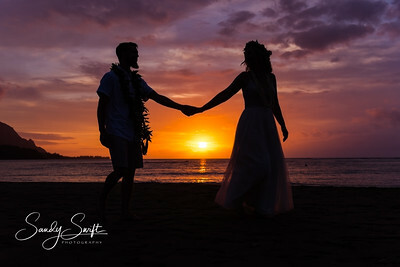 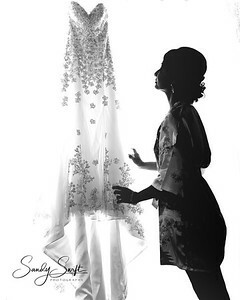 Whatever the picture you have of your perfect day, I believe that each moment of your wedding is sacred and I would be honored to tell your love story. 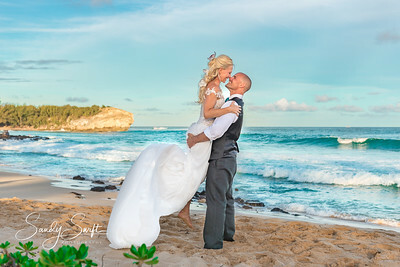 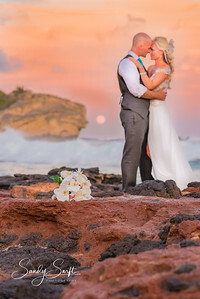 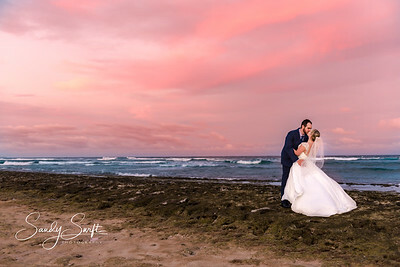 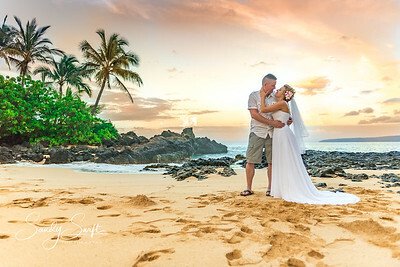 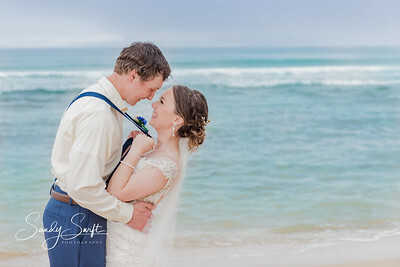 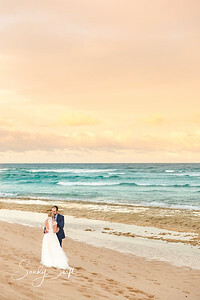 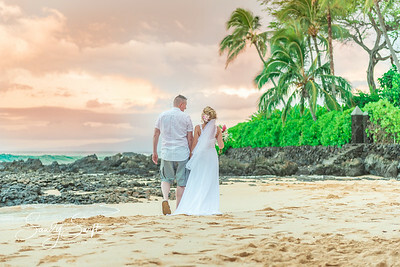 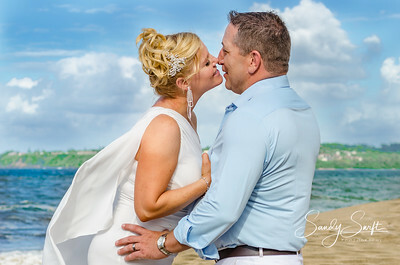 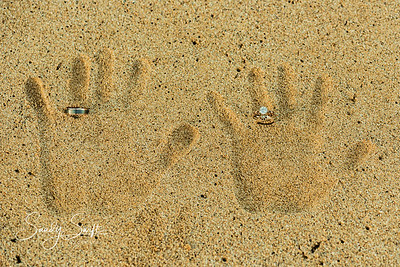 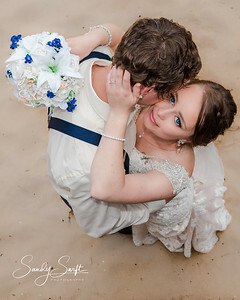 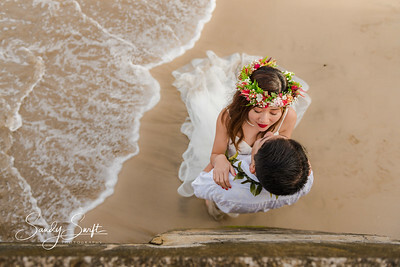 Romantic moment after wedding at Shipwrecks Beach in Poipu, close to Grand Hyatt Kauai.